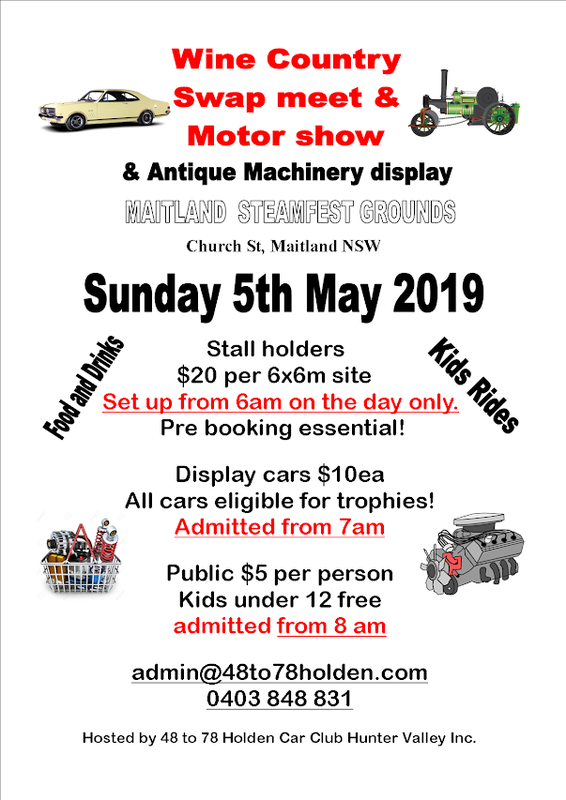 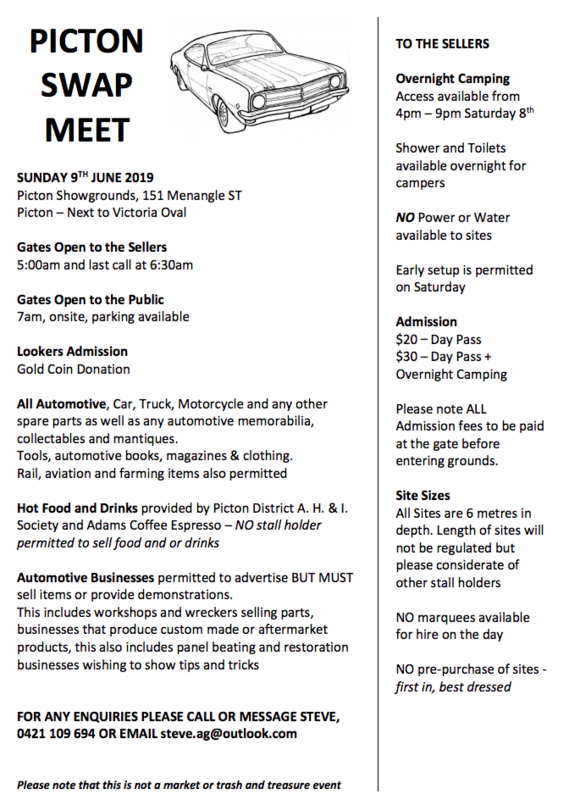 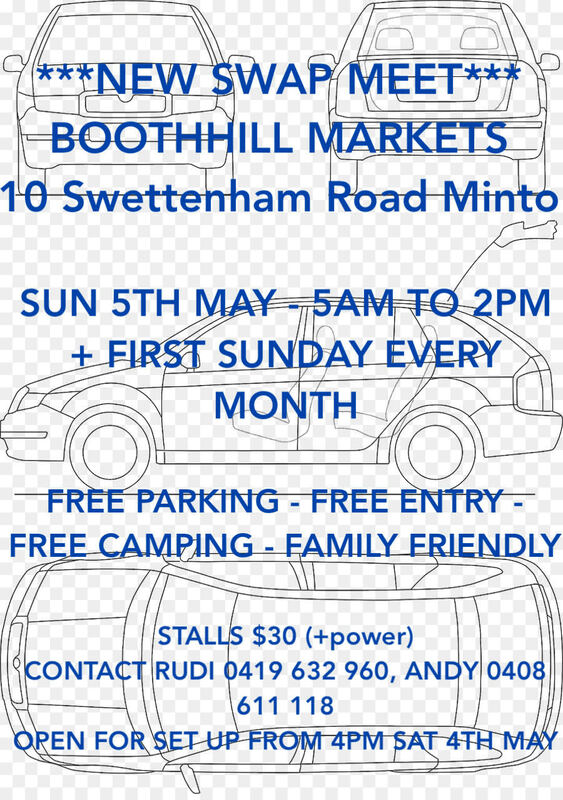 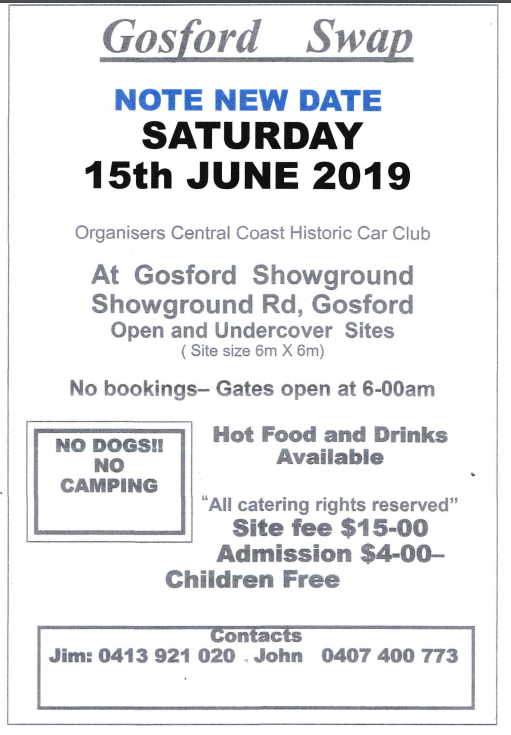 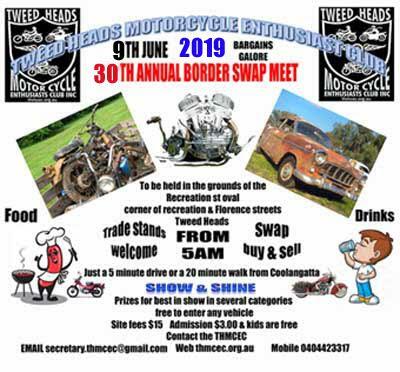 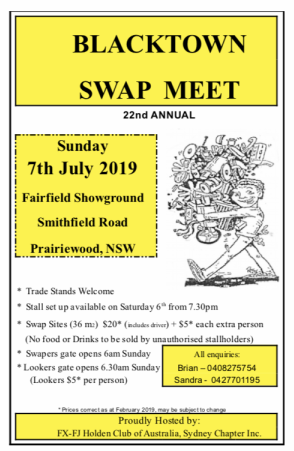 2019 Australian Swapmeet dates and list. 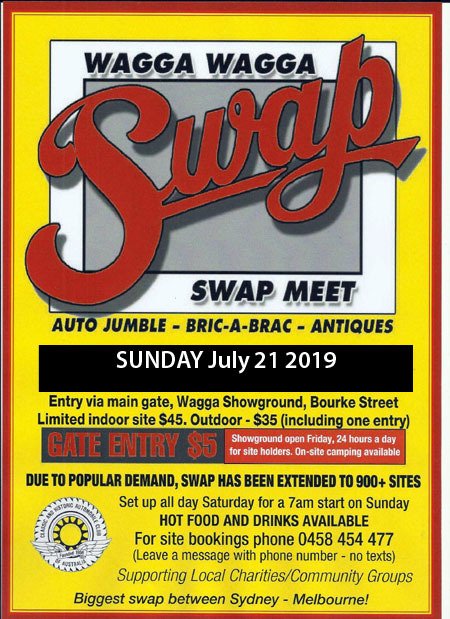 Sick of bad swapmeet information or dates that appear to be 3 years old? 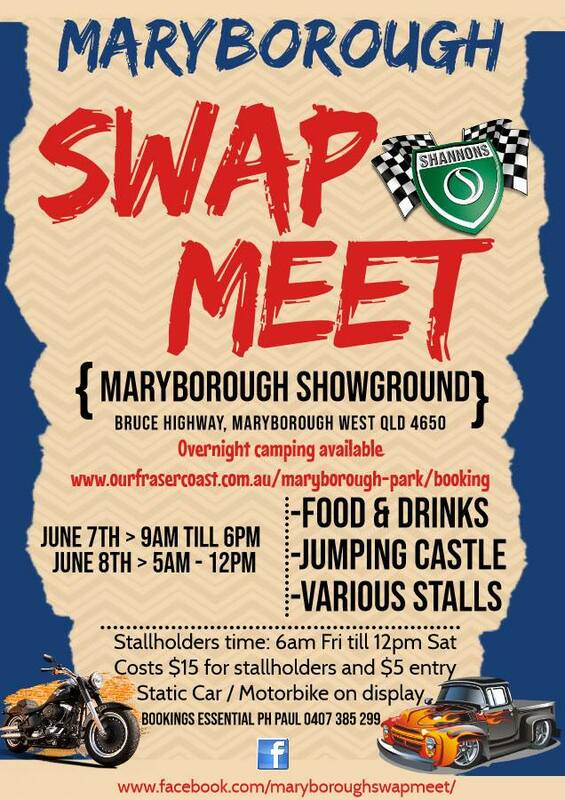 So were we!